We’re happy to announce that the new SP Air USA website is now live! Our goal with this site is to offer visitors and customers accessible information on our high quality pneumatic tools while providing useful tips and how-to guides on using the tools, parts, kits and other SP Air products within their professions and hobbies. Please take a moment to look around and explore what SP Air USA offers our online audience! View the complete lineup of SP Air tools, kits, and more on our Products page. See our products in action – and what the pros think of our brand – on the Video page. SP Air products are built to last but if you run into any problem check out our Warranty & Repair page and where you can send the item for a fix. And of course check back on this blog as we’ll be sharing news, resources, and tips on using our precision products within the automotive, woodworking/craftsman, and light industrial industries. 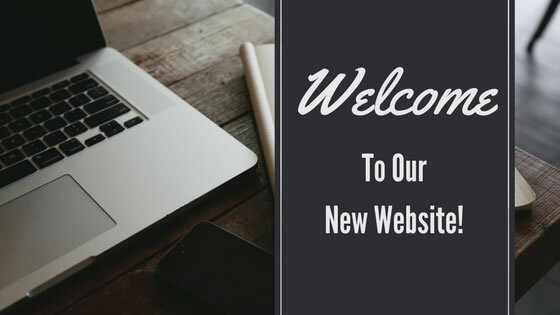 If you have any questions or suggestions regarding our new site we’d love to hear your feedback! Please feel free to contact us.